Big business may be the way to save America’s renewable energy targets that have now been abandoned under President Trump. This comes as more and more large companies such as Apple and Google continue their global work to help reduce the amount of CO2 they produce despite last week’s shocking announcement. As more and more companies find new and innovative ways to go solar in the US wind and solar prices continue to fall making the choice to switch even simpler. Locally there are also many large companies that have made the switch, this being particularly important before the July 1st price hikes. In the wake of President Trumps surprise announcement that the US would no longer be participating in the G7 Paris agreement in its current form many large businesses have penned a letter to the UN, expressing their intention to help achieve the agreements goals despite the nations new stance. This agreement to reduce emissions by 26% by 2026 is seen as a stand against Trump but for many companies also as a way to modernize and control their energy use and its source as documented in an article by The Economist. 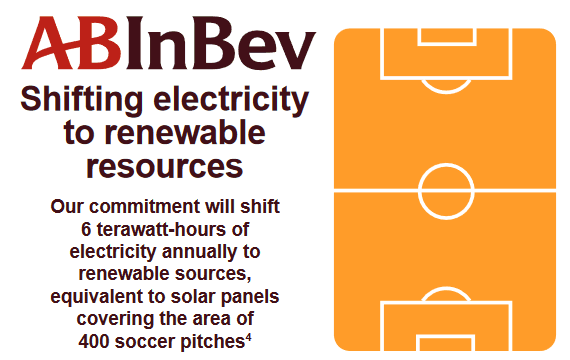 Anheuser-Busch InBev, for example who are the world’s biggest brewers, in March set out to increase the role of renewables in generating power for their business from 7% to 100% by 2025; as much as 85% will come via Power Purchase Agreements (PPA’s). Many companies are hoping to achieve their energy targets by entering into PPA’s. By doing this they are able to enter long term agreements with solar and wind firms with the knowledge that the energy they receive will be 100% renewable. The trend which is growing exponentially is moving beyond tech firms and is now branching out into different areas including manufactures as well as entering emerging markets where it had only been in developed nations. Within Australia we also have the means to grow our solar presence at an industrial level with many big businesses entering into PPA’s to ensure their energy is from a renewable source. 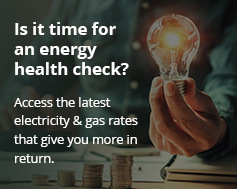 Energy Matters has helped many of these big businesses to help transform their energy usage such as L’Oréal Australia and Bupa Aged Care with a full list being available here.